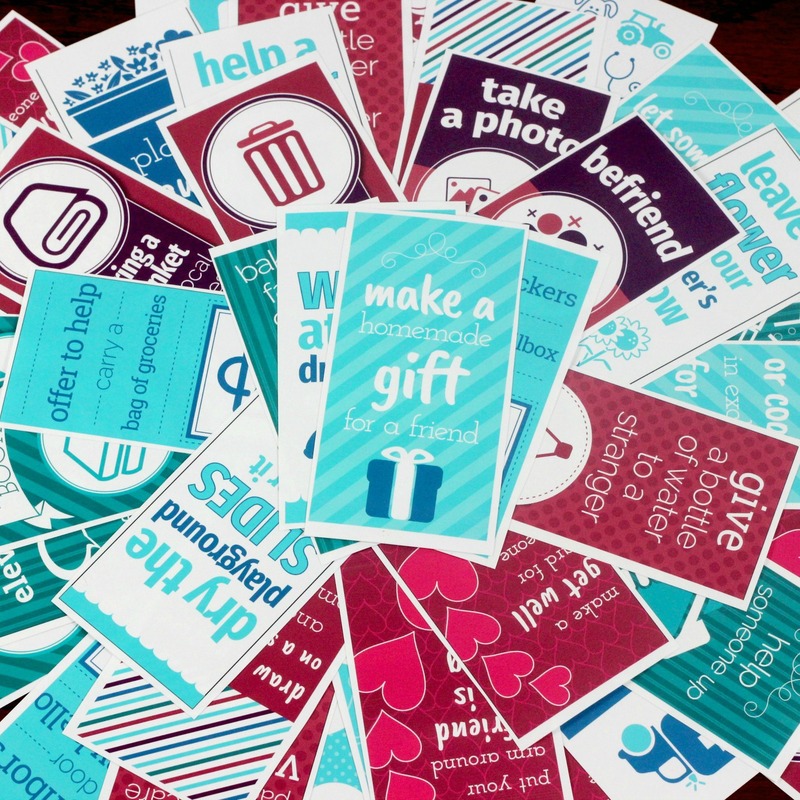 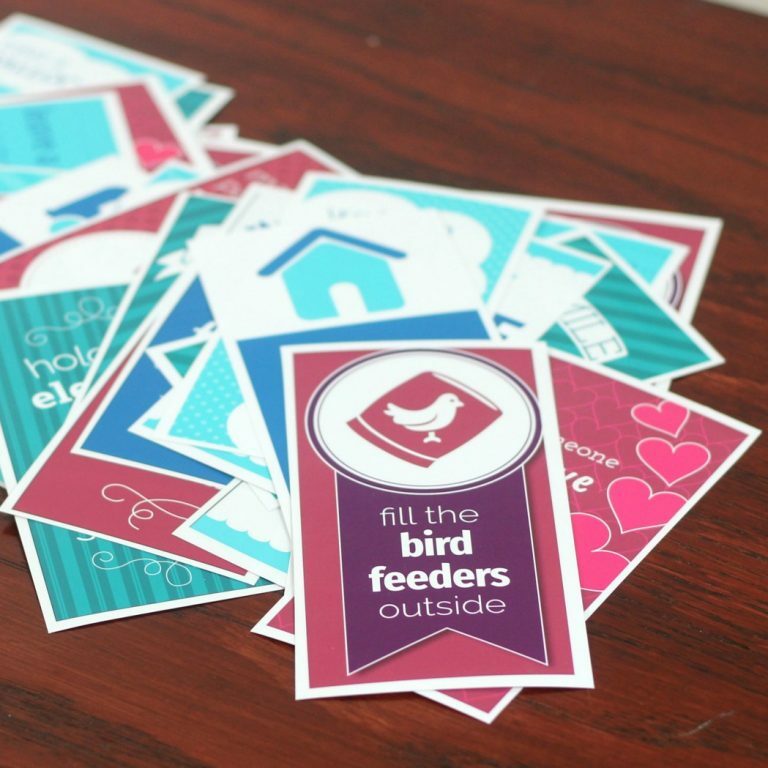 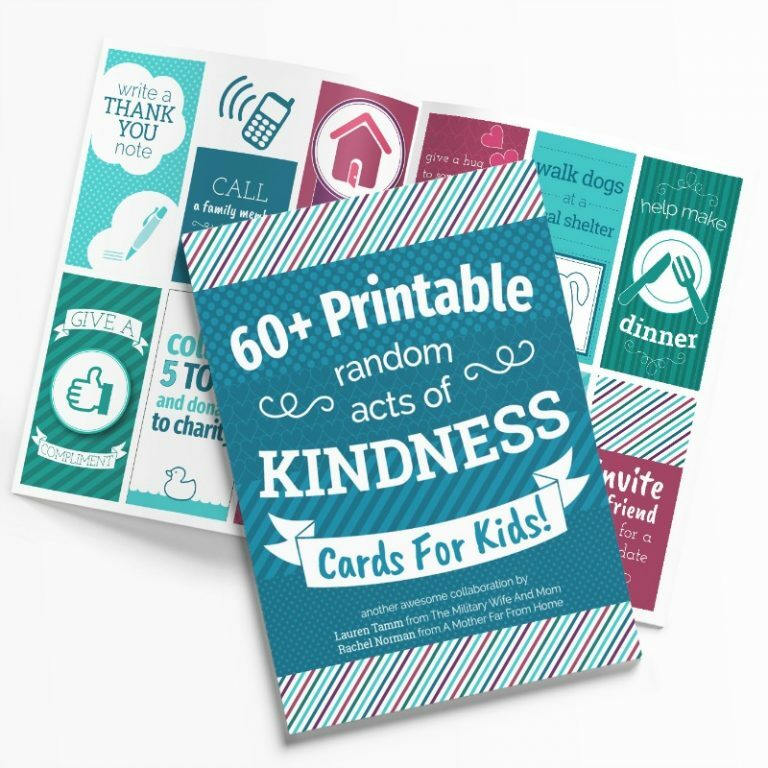 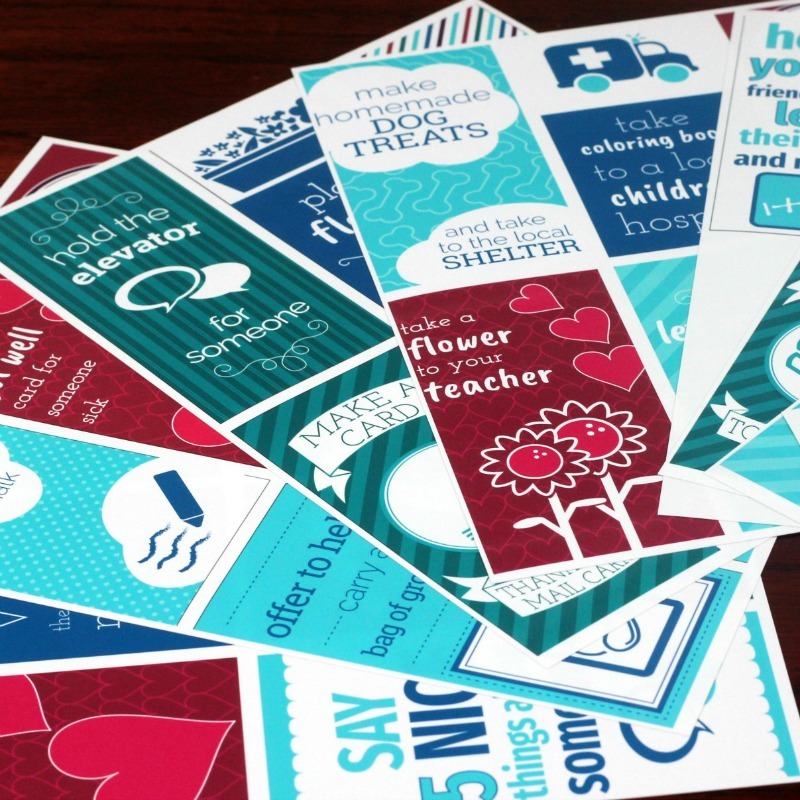 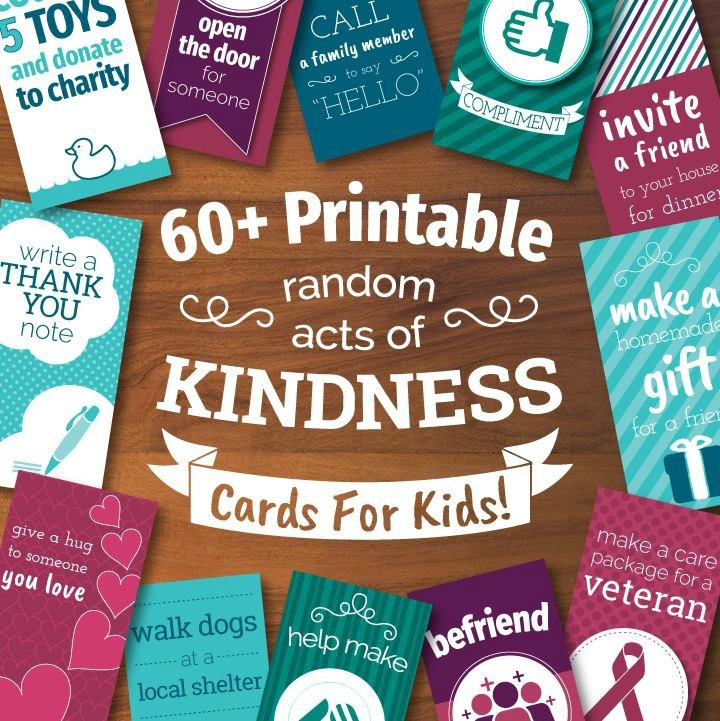 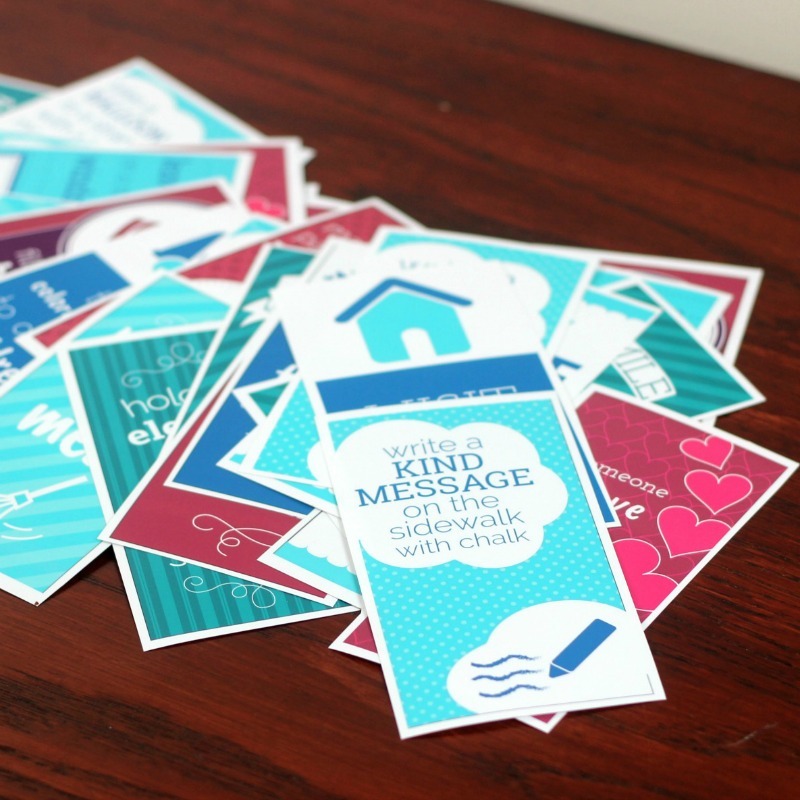 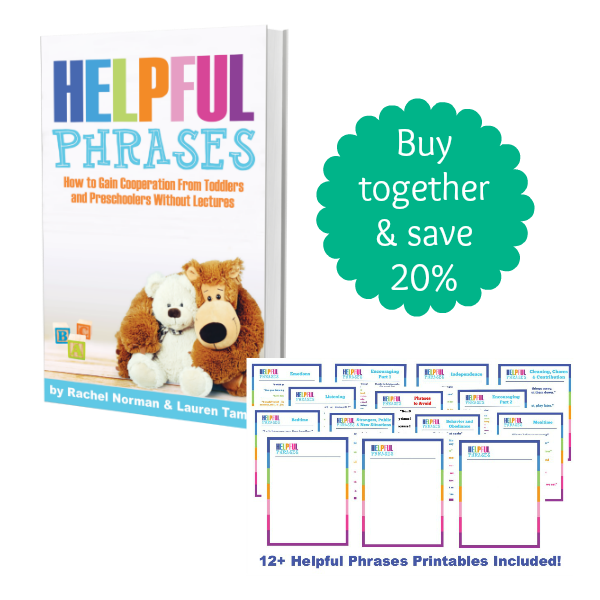 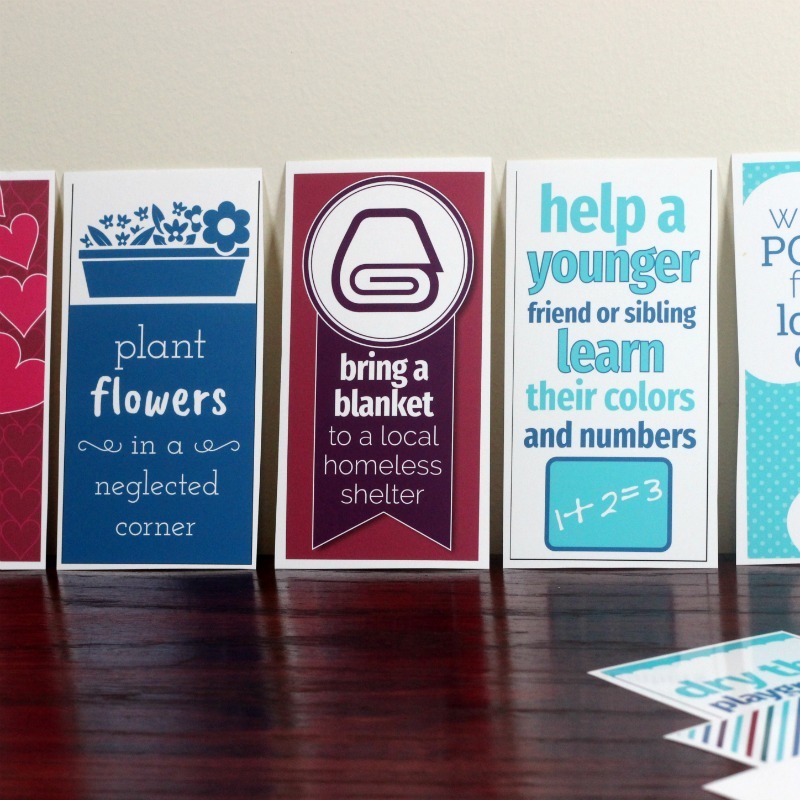 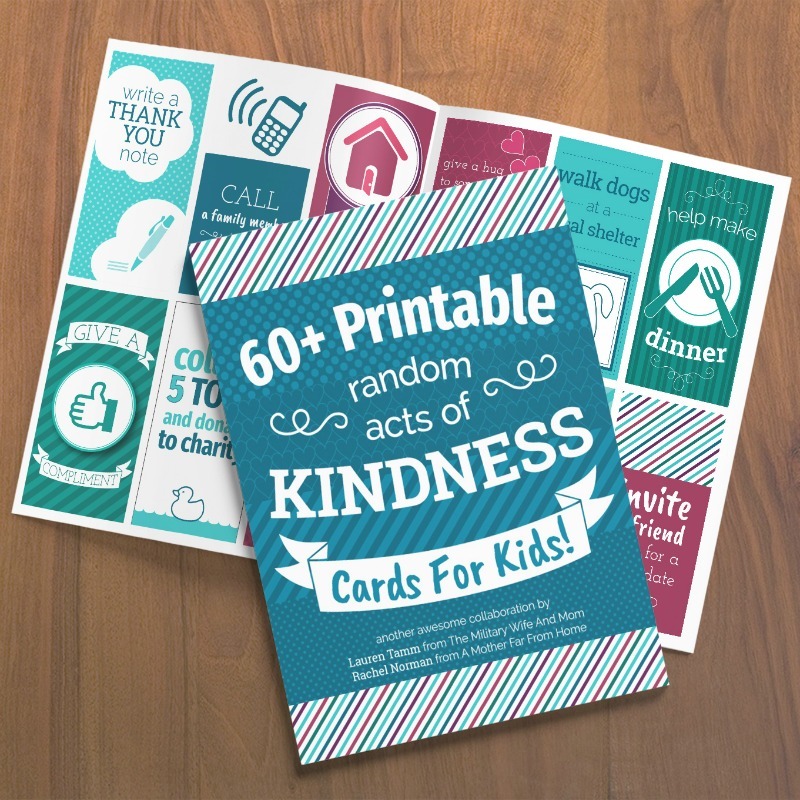 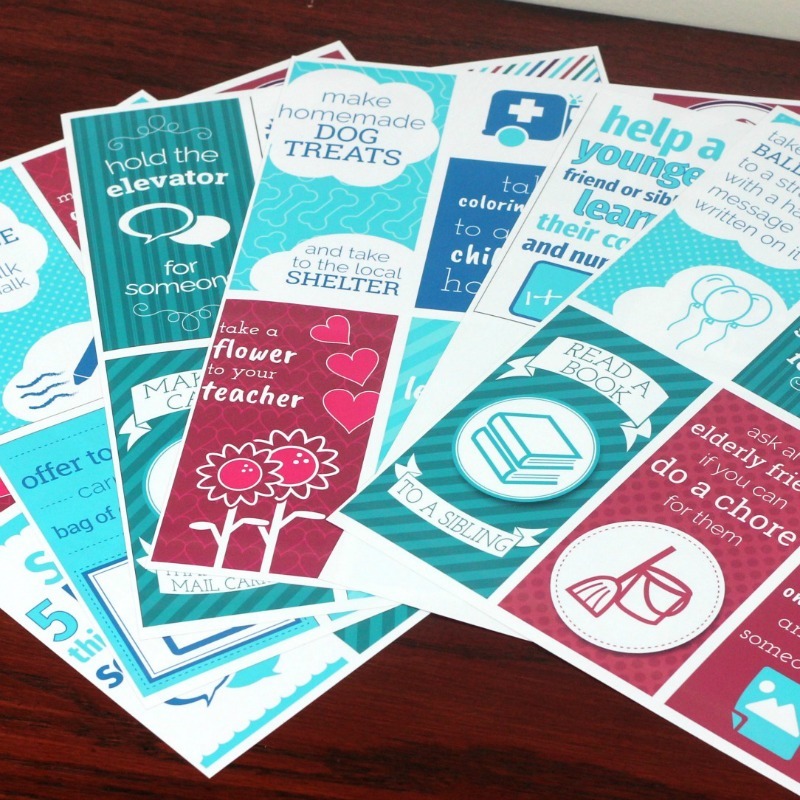 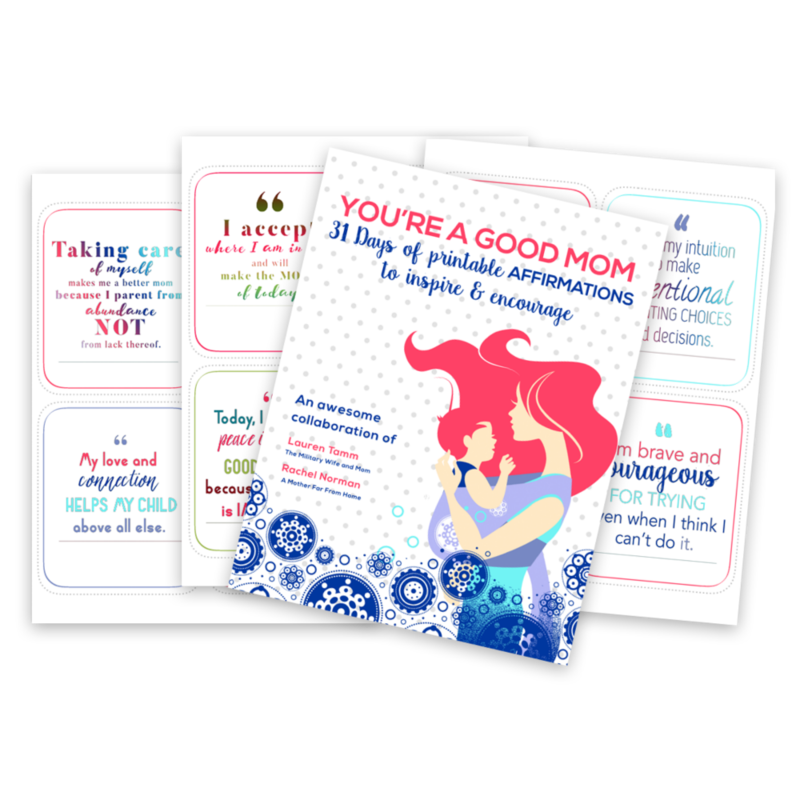 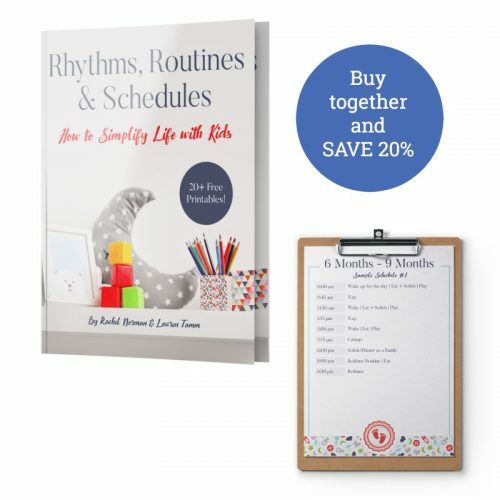 This is a Licensed Copy of the Printable Random Acts of Kindness Cards, which allows for distribution of up to 25 copies to your direct network. 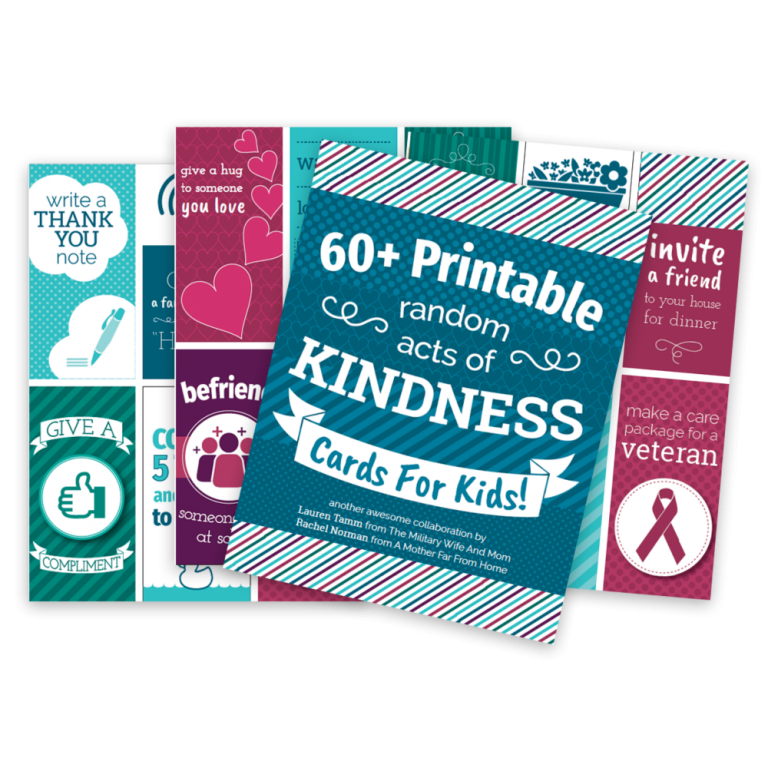 Please see product photos for complete details of Licensing Agreement. 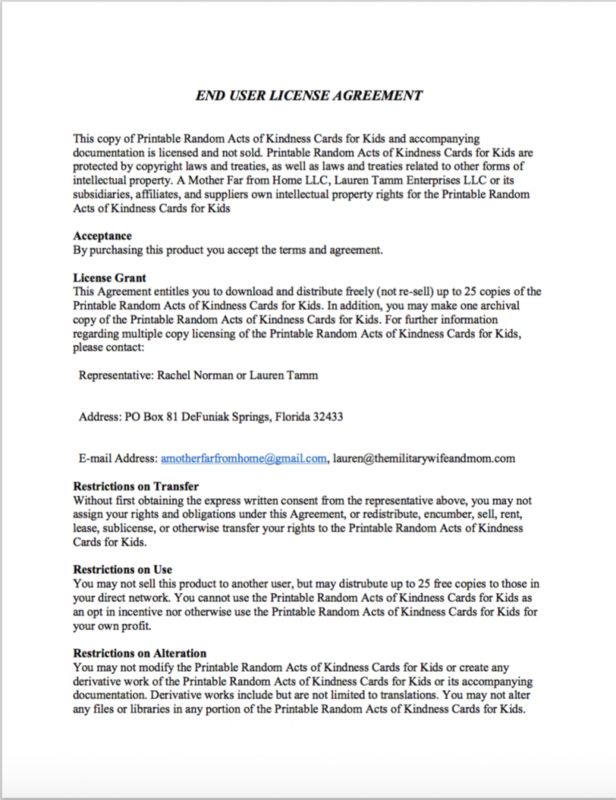 By purchasing this product you are agreeing to the terms and conditions of the License Agreement.